This price is based on Fajitas, beef, chicken, rice, beans, tortillas etc. They have wonderful prime rib, chicken with most every type of sauce you can imagine, not to mention amazing sides, as well as salads and rolls. They can also provide hot passed appetizers. The most important thing to consider when planning for the best wedding caterer is its capacity to work with all particular locations. Most caterers agree to work with areas in major meeting halls, outdoor areas and even churches. On the other hand, some wedding catering companies may have limits regarding various catering needs. 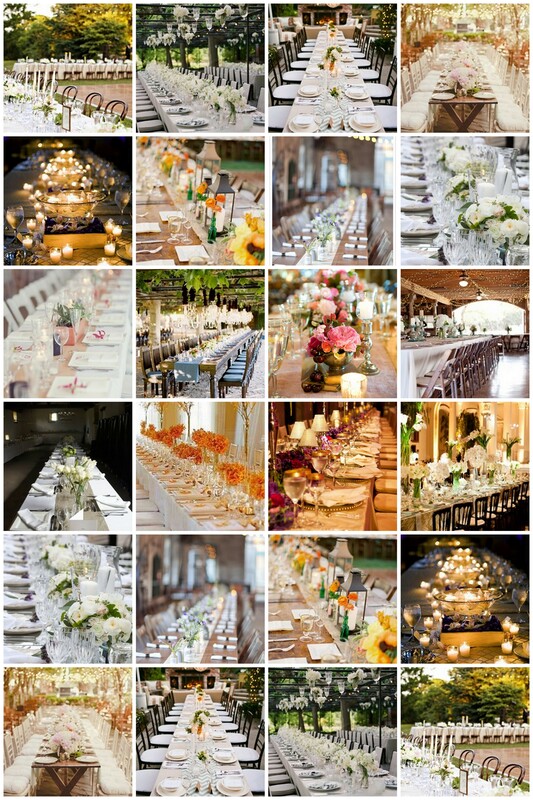 A good amount of flexibility must be involved when it comes to choosing a wedding caterer. Many wedding caterers normally charge extra for traveling from one area to the desired location. You must hire a good caterer that should be able to handle the wedding reception in an efficient way. In the event the services being offered by a catering company are not of high-quality, then it would be best recommended to find out what is offered at the wedding reception venue. Reliable wedding catering companies can arrange a variety of different foods for your occasion. The best thing is to verify all of the options that can be offered for serving delicious food to the gathering at a wedding reception. The cuisine options can include salads, soups, side dishes, desserts, sweet dishes, etc. The caterer arranged for the event should be able to work with the all the options for every palate. The caterers arranged should also consider the prescribed alcohol policies. A good caterer is the one who can offer a good drink list, including non-alcoholic and possibly alcoholic beverages. The list may include special wines, different types of beer and other alcoholic drinks. Always make sure to include the popular alcoholic brands that can be sold too. A cash bar can be offered, and the people will have to pay for the alcoholic drinks consumed if this is the case. A good company may include the list of alcoholic drinks along with the other catering items. It’s an important thing to consider how the caterer can fiddle with the dietary needs of the guests. Some cases can be when a certain group of people attending a wedding ceremony could have to stay away from certain foods mainly due to health reasons. If a person is a vegetarian, and is supposed to stay away from certain kinds of foods, then a wedding caterer should be able to adjust its cuisine in unity with all the types of people attending the ceremony. The last thing to consider at the wedding ceremony is obviously the wedding cake. Experienced wedding catering companies can jointly work with reputable bakeries to get the best wedding cakes prepared. A catering company should make available a variety of cake designs, including cakes that are offered in multiple tiers. Never forget to see how the cake is being prepared, so that everyone can enjoy the same at the wedding. 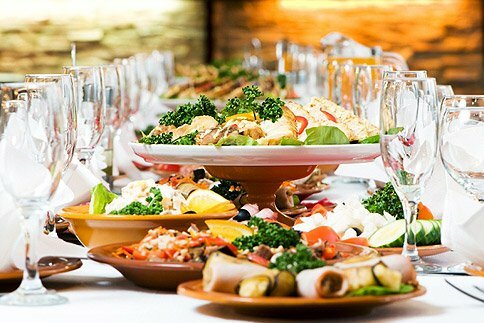 A wedding catering service should be planned in advance, so as to get the most stunning foods organized for any palate. The caterer must have plenty of time to get prepared. The cost factor should be equally considered. All wedding catering companies offer different billing rates, so this should be kept in mind when choosing a catering company to work as per the requirements. House Estate offers first-class and premier caterers and wedding facilities in Houston, Texas, and they are efficient in working well and keeping in mind one’s memorable wedding event. They know a good wedding reception has to be enjoyed by one and all. 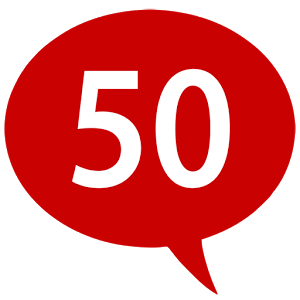 List Of 50 Questions You Should Ask Your Caterer At Wedding Facility Or Hiring A New Catering Service? Can you show me photos of cakes you’ve done in the past? if I decide not to serve cake, can you provide a dessert display instead? If we use an outside cake designer, do you charge a cake-cutting fee? Do you do food tastings and is there an extra charge for this? Do you handle rental equipment such as tables, chairs, etc.? If my event runs longer than contracted, what are your overtime fees? What is the last date by which I can give you a final guaranteed guest count? How much of a deposit is required to hold my date? When is the final payment due? Are you licensed by the state authority? Are you licensed to serve alcohol? Do you(caterer) specialize in certain types of food or service? Can you(caterer) arrange for a tasting of the specific foods you’re interested in prior to hiring? What is your(caterer) average price range? Are costs itemized depending on the foods you choose, or is there an all-inclusive flat rate? What would that include (linens, tax, and gratuity)? Do you(caterer) have printed price sheets for food selections? Will you provide tables, chairs, plates, table linens, silverware, salt-and-pepper shakers, and more? Ask to see these items to make sure they’re acceptable. 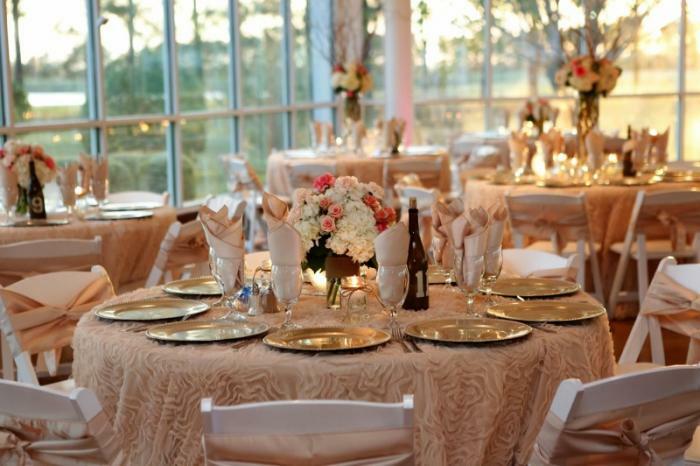 Do you(caterer) have to rent tables, place settings, or other equipment? Will the same person you work with when planning also oversee meal service on the day of the wedding? Will you(caterer) work any other weddings on the same weekend ? Does the caterer handle all table settings? Will they put out place cards and favors? Will you provide wait staff? How many would they recommend for the size of your wedding? What will the waitstaff wear? Will you be willing to include a recipe you provide, like a special family dish, or an appetizer? Can you(caterer) prepare vegetarian, kosher, kids, or halal meals for just a few of your guests? If the caterer must bring in his own equipment, is there an additional fee? Do you(caterer) work with fresh (not frozen) food? Do you(caterer) have a license? Or can you(caterer) handle the bar separately? If you(caterer) can provide it, is there a corkage fee? How and when will you(caterer) get the alcohol to the caterer? If the caterer will provide it, do they have an flexible wine list? How will the caterer arrange the food on the buffet table or on plates? Can i see wedding photos of previous work displays? Does the caterer also do wedding cakes? Can i use an outside baker if you desire? We at House Estate take the guess work out of your catering needs. We don’t charge hidden fees and we clearly delineate everything that is included in our packages. – Wedding Décor, Linens, Alterations etc.